“That Sporting Powerhouse of Yorkshire” per Daley Thompson on BBC. 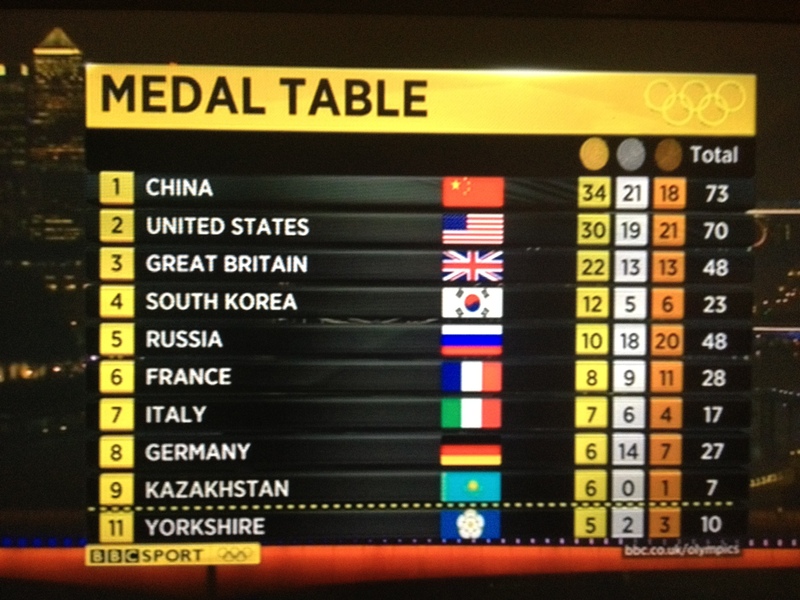 Yorkshire Olympians have been doing rather well over the last couple of weeks, if Yorkshire was an Independent State or Nation or even a Peoples Republic here is the current standing as at the 7th of August 2012 according to the BBC. 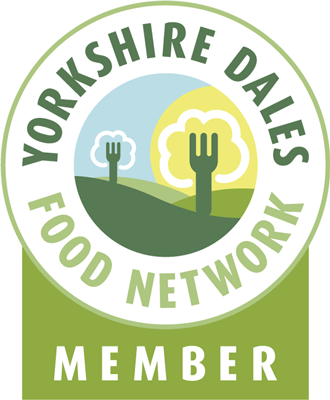 This entry was posted in Yorkshire and tagged Alistair Brownlee, Andrew Triggs-Hodge, bbc, Ed Clancy, Jessica Ennis, Lizzie Armitstead, Nicola Adams, Olympics, olympics medal table, photography, Table, Yorkshire, Yorkshire and the Humber. Bookmark the permalink. 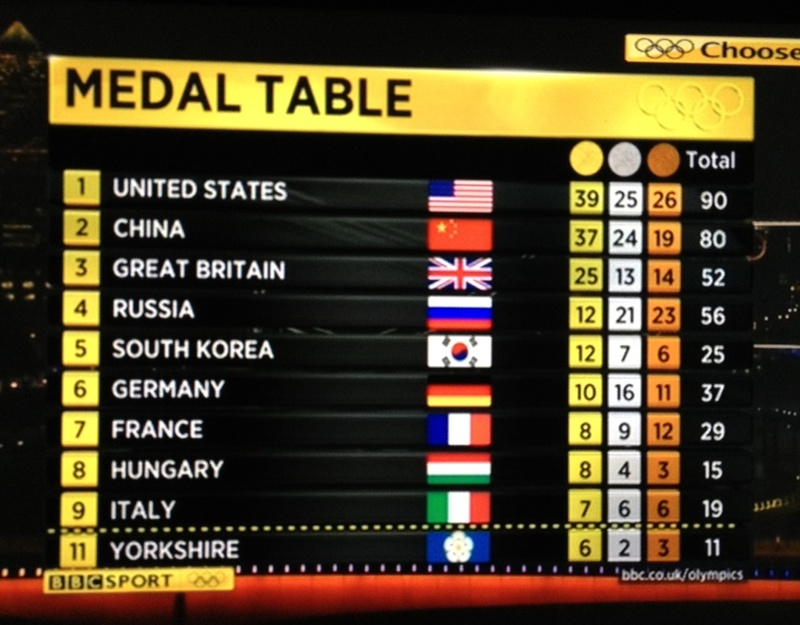 Good on yer Yorkshire but even without the Tykes medal total GB would still be 3rd in the table! Thought your readers might be interested in Christmas Fairs like Harrogate or Skipton. Including details on Christmas Carol signing at Rievaulx Abbey and Belsay Hall, plus much more.